This job involved to create an interesting treasure map with multiple stations. 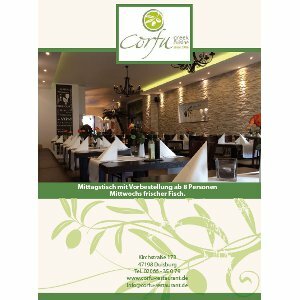 This Greek restaurant was looking for a new layout for their Take Away menu. 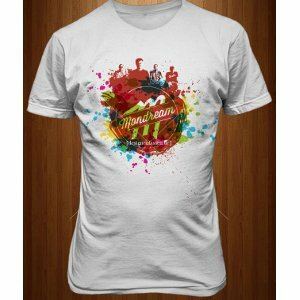 The goal was to develop a fashionable t-shirt design that doesn‘t look like a typical band-shirt. 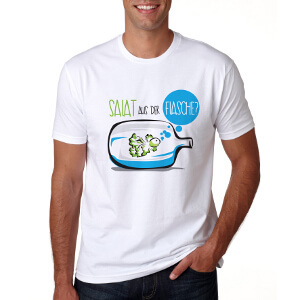 This job involved to create a T-shirt design about the possible Cannabis Legalization. The design must contain a cannabis leaf in which the uruguayan flag is seen. 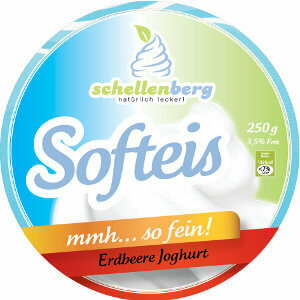 This job contained the development of a packaging label for an Ice cream cup. The label must be neutral so it can be used for different types of flavors. Sought was a T-shirt design that will be used as a thank you gift for customers. The assignment was to develop a running shirt. 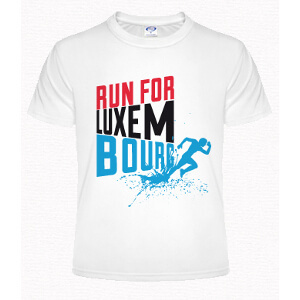 The motive had to be modern and dynamic and unite the threads of Luxembourg and unite Walking. The job involved to create a T-shirt with the JOYclub-logo. The design had to be distinctive and recognizable without associating it directly with eroticism. 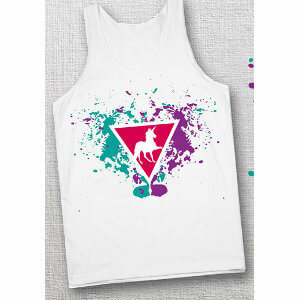 Hip, Hipper, Hipster - sought was a motive for a lady shirt in Hipster style. 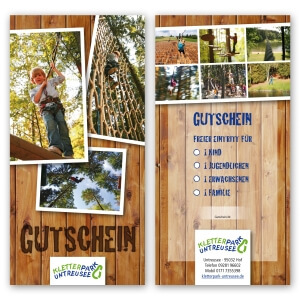 A climbing park with 9 parkours needed a voucher design. 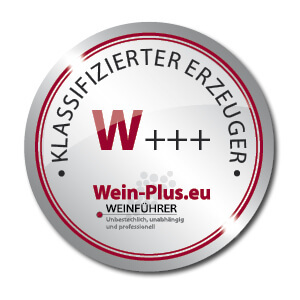 For Wine-plus, a wine seller, a seal had to be developed wherein their three quality concepts for which they stand, are pictured. 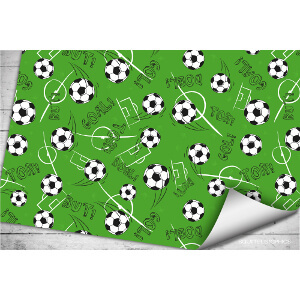 Asked was to develop a gift paper design themed ‘football’. The well-known symmetry of a football field should be avoided. 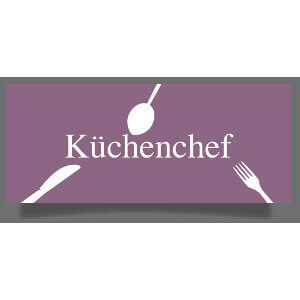 A kitchen studio wanted a design for a Kitchen floor mat. The themes ‘cooking’, ‘kitchen’, ‘family’ and ‘food’ had to be seen within the design. 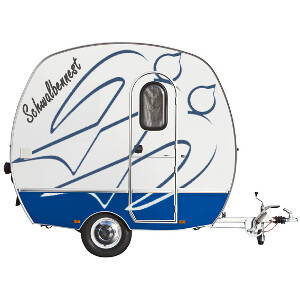 For the 50th anniversary of Knaus, a caravan was launched in limited quantities. They asked for several different trailer designs in retro style. 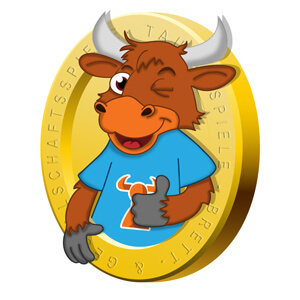 For the start-up of an online shop Taurus Spiele, a mascot in the shape of a cartoon figure was sought. The figure should look like a bull. 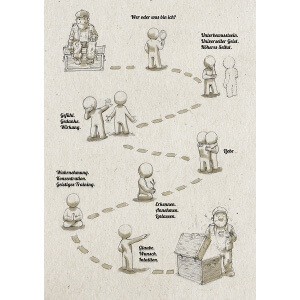 The German embassy in Moscow was looking for a design for a notebook in A6-size. The notebook should contain the URL to their website. 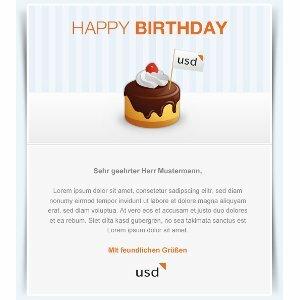 A birthday card had to be developed which can be sent as an e-mail to customers and business partners. 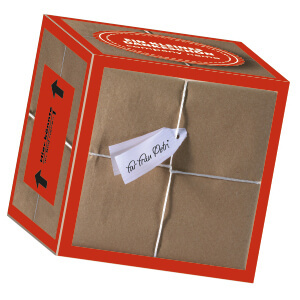 Onlineshop Yourbox.de offers customers to create personalized gift boxes.